SZG double cone vacuum dryer is a new type drying equipment which combines similar product technologies at both home and abroad. This rotary vacuum dryer possesses belt and chain two-stage elastic connection modes. With low center of gravity, this drying machine can operate smoothly. Heating medium and vacuum system adopt reliable mechanical seal or rotating joint, so as to avoid defects such as the regular packing seal is easy to leak. 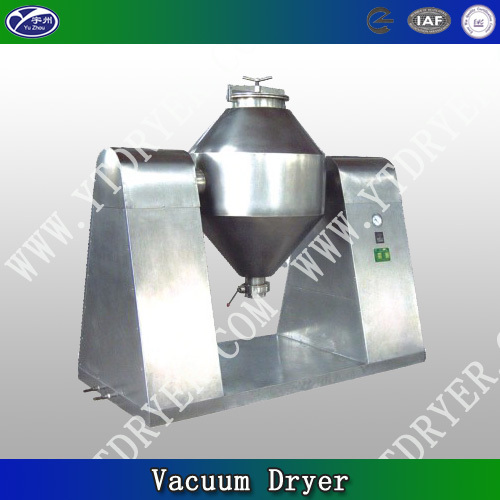 On this basis, we modify this double cone vacuum dryer. It not only embodies the humanized design concept but also meets the GMP standards. Our rotary vacuum dryer includes three types of heat source, including steam, hot water and heat transfer oil. This simple-structure drying equipment is convenient to clean and easy to operate. Material in the dryer can also be rotated due to the rotation of the machine, which helps minimize material water content (≤0.5%). Material doesn't stick to the walls of the container, resulting in high heat transfer coefficient and high drying rate. Looking for ideal Rotary Vacuum Dryers Manufacturer & supplier ? We have a wide selection at great prices to help you get creative. 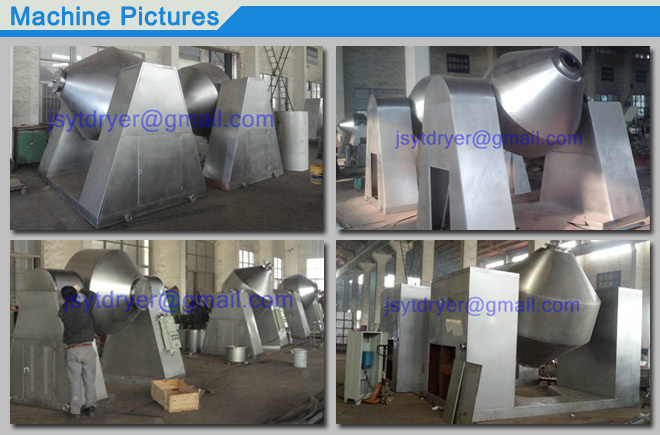 All the Rotary Vacuum Dryer for Oil are quality guaranteed. 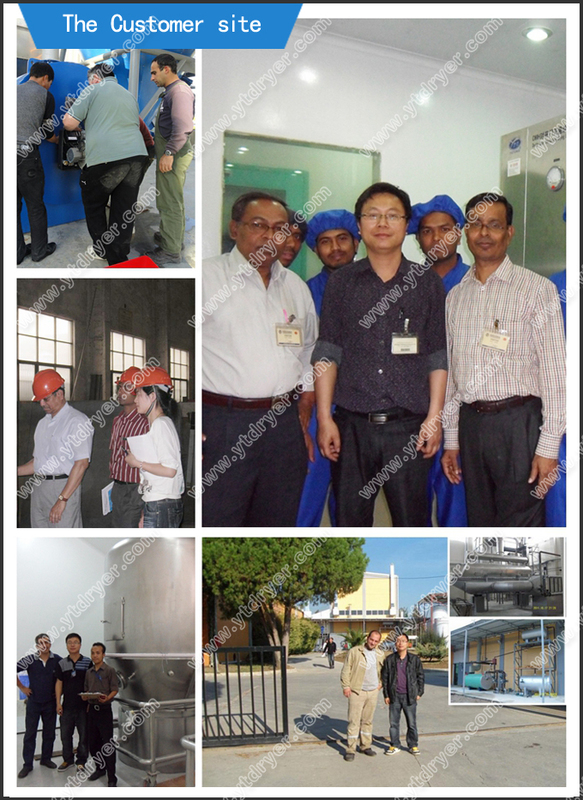 We are China Origin Factory of SZG Double Cone Vacuum Drying Machine. If you have any question, please feel free to contact us.